Way back in early April I started a post entitled ‘An Evening in the Rocks’ and early in its creation hit the ‘Publish’ button instead of ‘Save Draft’. I withdrew the post almost immediately as it was well short of being completed. The WordPress machine had already kicked into gear though and sent out New Post alerts to Photo Morsels followers. If you received that alert and followed the link, you would have found the link was invalid, as I had withdrawn the post. I apologise for any inconvenience if you were so affected. It’s taken me two months (!!!) to finish off ‘An Evening in the Rocks’ and I published it earlier today. But I suspect WordPress views the post as previously published and therefore not requiring a fresh New Post alert. So this post is about a (whoops, how I did I do that) post to bring its proper publishing to followers’ attention. 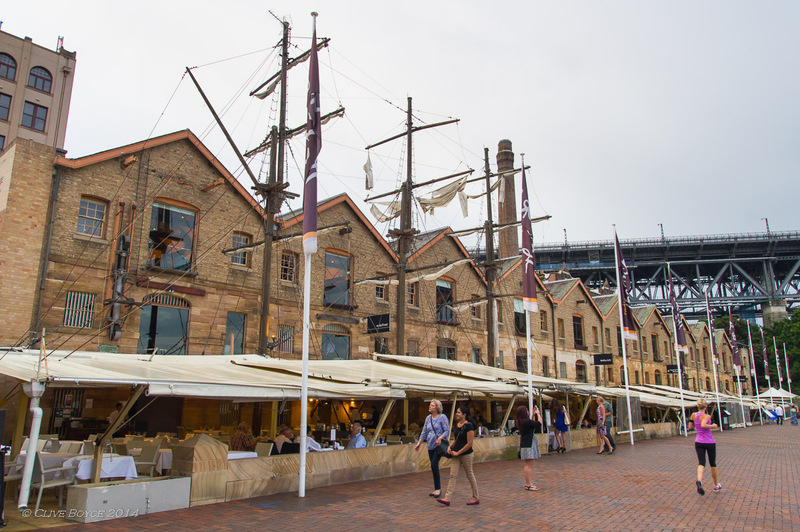 If all that sound complicated, just click this link An Evening in the Rocks and all will be good! This entry was posted in Miscellaneous on June 12, 2014 by aussiesouthlander.